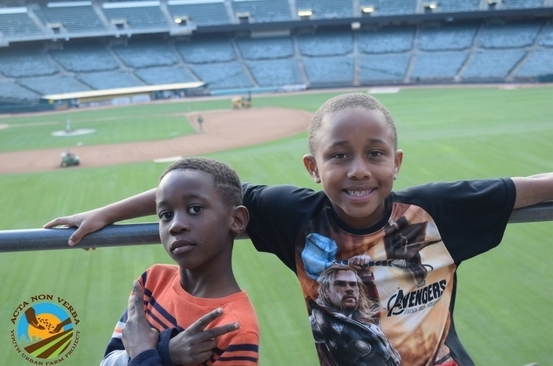 Acta Non Verba Partners with the Oakland Athletics for “The Farm”! 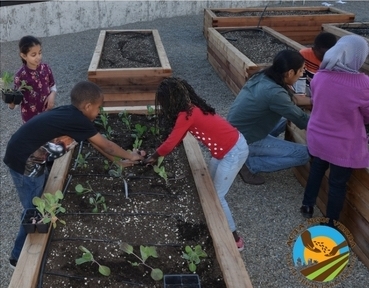 Acta Non Verba: Youth Urban Farm Project (ANV) and the Oakland A’s announced yesterday the creation of The Farm, an originative garden designed by ANV’s Farm Manager, Aaron De La Cerda & ANV Consultant, Gino Orlando. 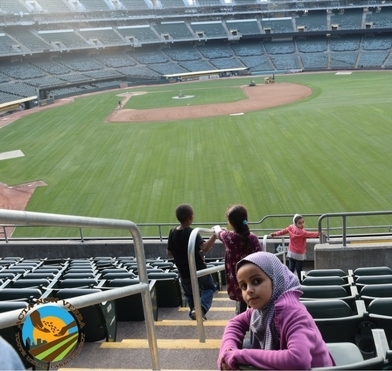 Additionally, the A’s have partnered with Acta Non Verba to lead food justice and leadership programming on the Farm. 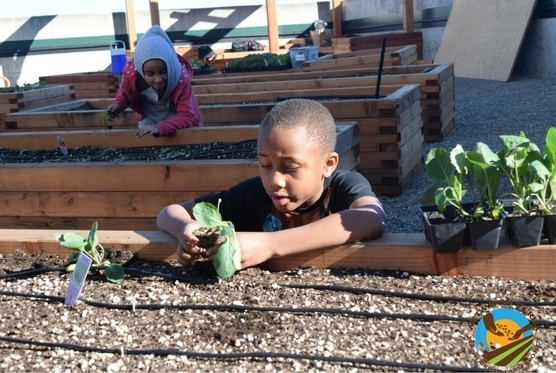 Located on the south end of the Eastside Club near the right field flagpoles, The Farm is set to debut during the 2018 baseball season. 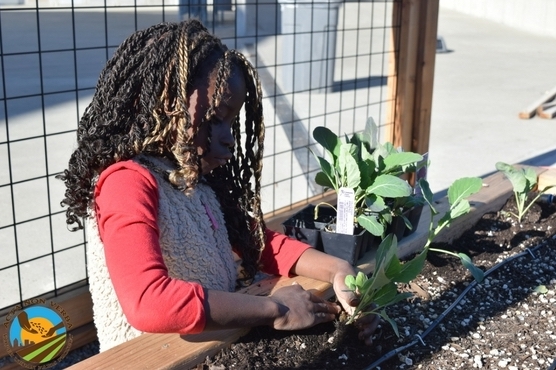 The Farm consists of thirty-six redwood planters that will grow an assortment of seasonal produce and flowers alongside tables and benches for fans to enjoy during the game. 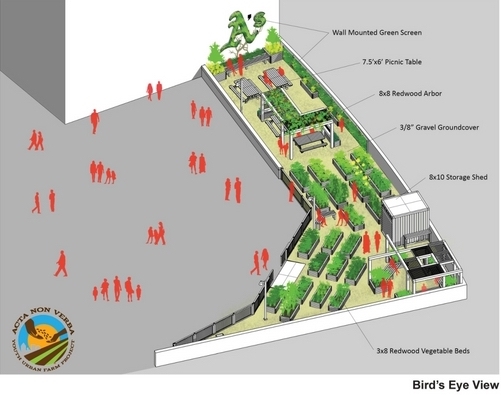 The area will be able to accommodate approximately 100 fans at a time. The intimate and private space will be available for groups to reserve for pregame events such as ANV’s Annual Fundraiser scheduled for May 19th at the Coliseum’s Eastside Club.